You might not hail a ride from China’s Didi Chuxing unless you visit Mexico, but there’s still a real chance you’ll see its vehicles on the road. California’s Department of Motor Vehicles has issued an autonomous vehicle testing permit to Didi’s American research wing, clearing it to operate self-driving cars as long as there’s a safety driver. 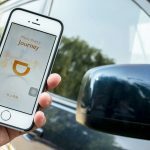 The move comes slightly over a year after Didi opened its US research lab, suggesting the company isn’t wasting much time putting its technology on the road. 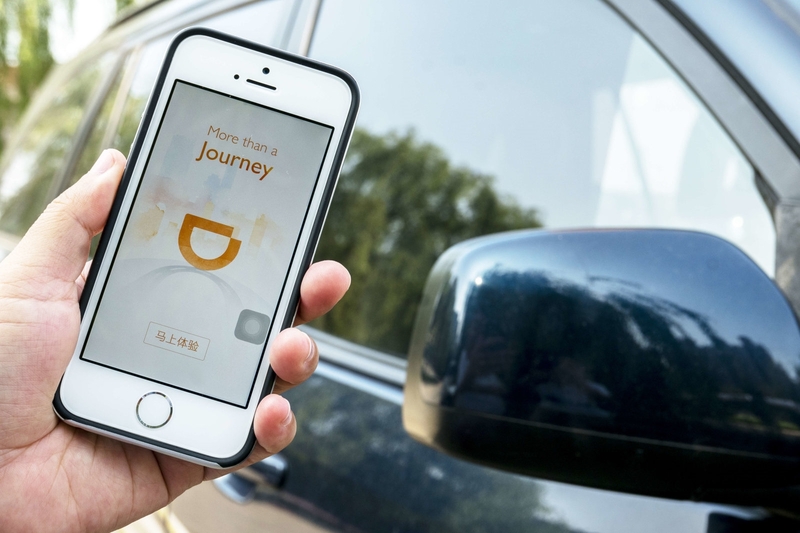 Didi is getting its permit just weeks after California introduced new rules around self-driving permits, the brunt of which focused on completely driverless vehicles. A total of 53 companies were part of this new permit batch, though many of them are no strangers to the technology. In addition to established car brands like BMW, Ford, GM, Honda, Tesla, Toyota and Subaru, you’ll also see tech giants like Apple, Lyft, NVIDIA and Samsung. Uber isn’t on the list as it reviews its autonomous driving project following the fatal crash in Arizona. It’s unlikely that Didi will offer full-fledged autonomous ride hailing in the US. Whether or not the government’s wariness around Chinese businesses would hurt its chances, it would face the same problem Uber did in China — it’d have to face rivals with a clear home turf advantage. Whatever the company learns in the US will probably only be used outside of the country.